The perfect gift, something that looks devine, smells sublime and feels superb!. 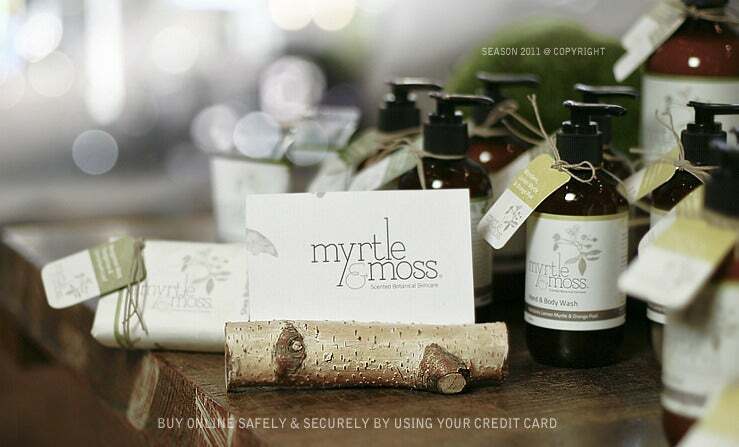 Combining the top selling Myrtle & Moss products in a stylish gift box. Ideal for teachers, secretaries, girl friends or your good self!